Canarm’s horizontal airflow fan is designed to provide gentle circulation of air in greenhouses and other agricultural applications. 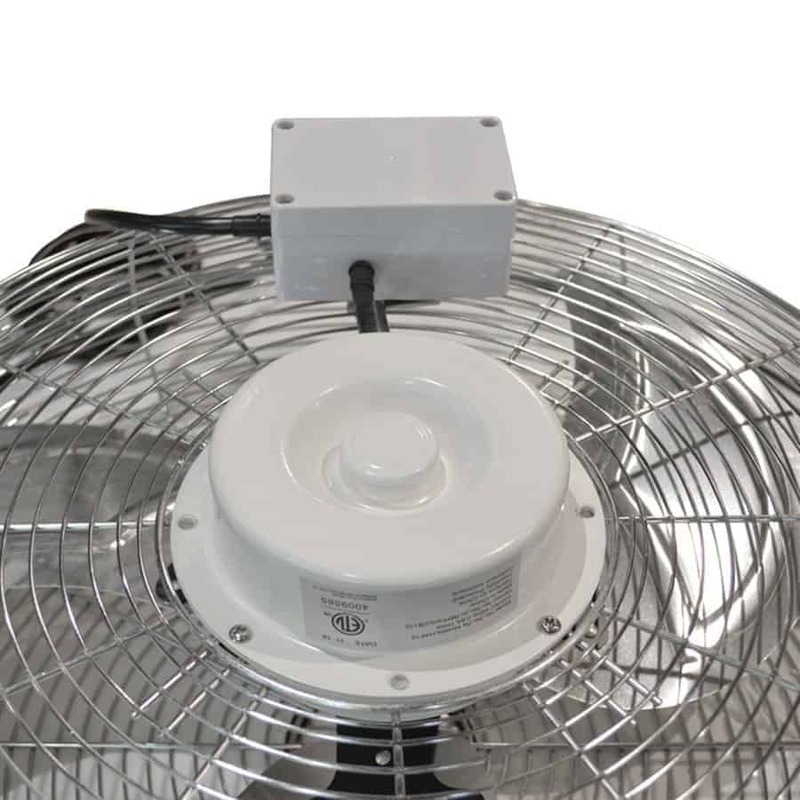 This fan features a 1/6 HP totally enclosed, 115V, 0.9 amps motor. The variable speed motor can be adjusted accordingly to meet your requirements. It features open guard spacing for better air distribution and a hanging bracket. When suspended, fan can pivot up and down and swivel 360° for optimal control of air stream.